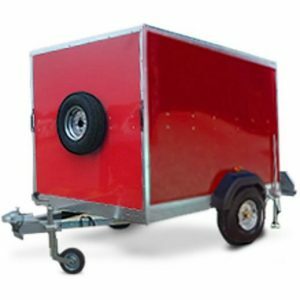 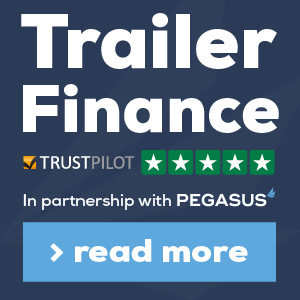 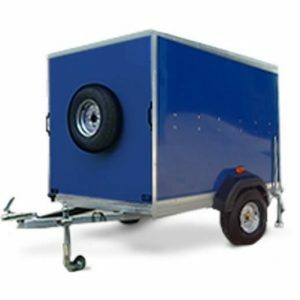 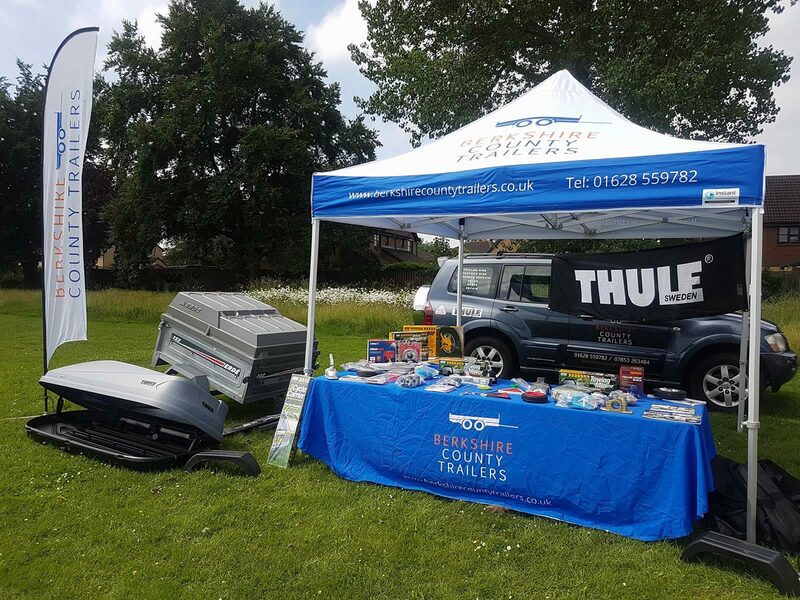 Authorised stockist for Tickners Trailers who custom build trailers to customer requirements. 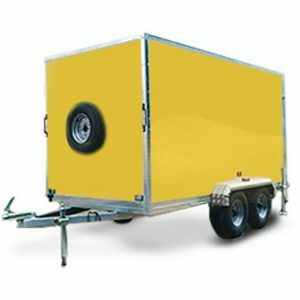 Made in the UK, these box trailers represent great quality and value. 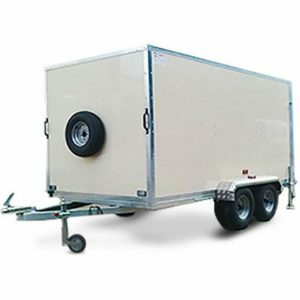 These box trailers are especially good for moving go karts and motorcycles.